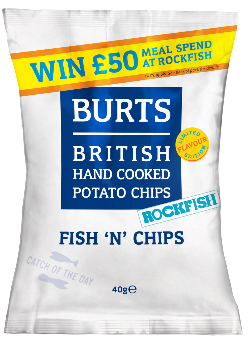 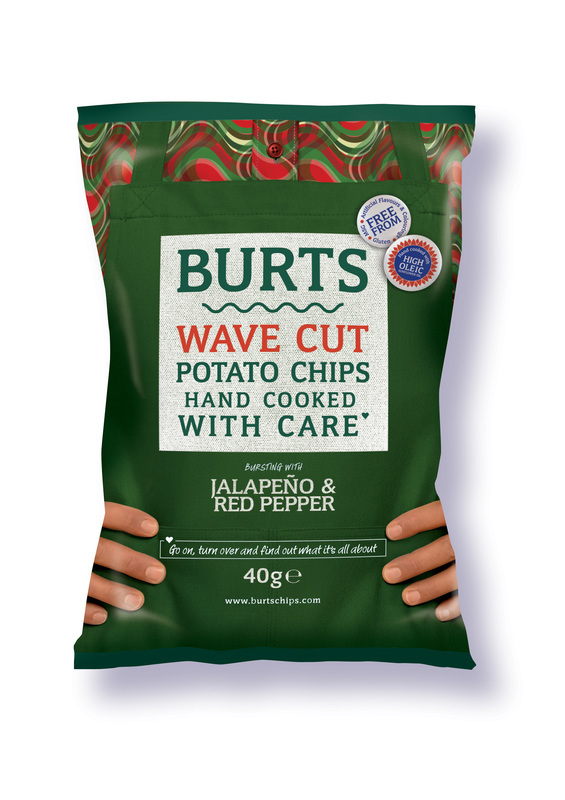 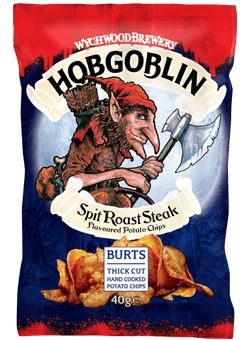 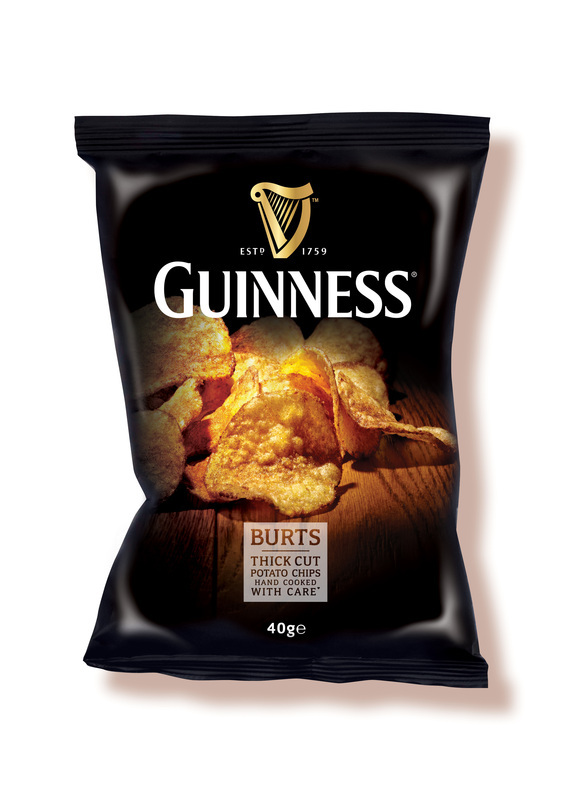 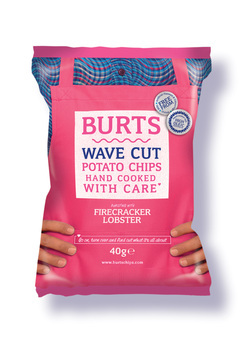 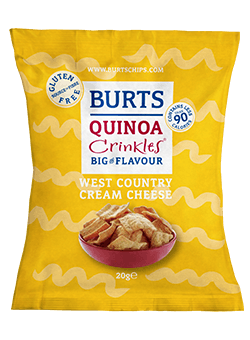 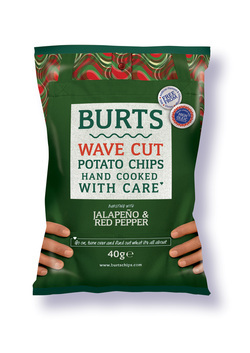 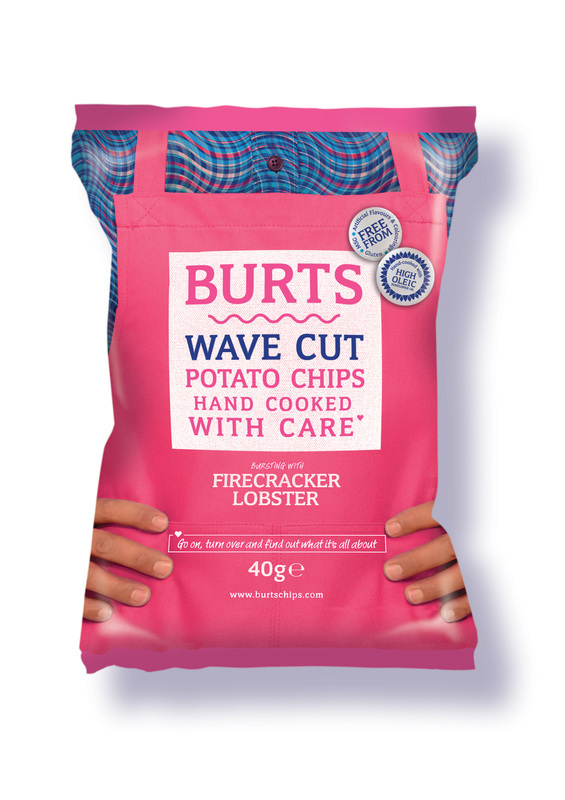 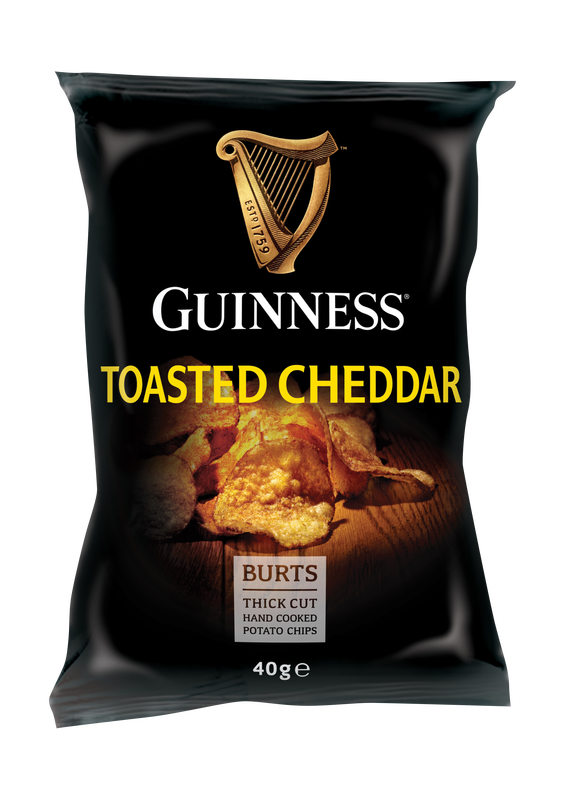 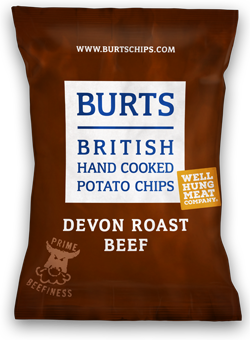 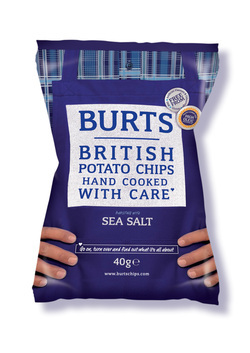 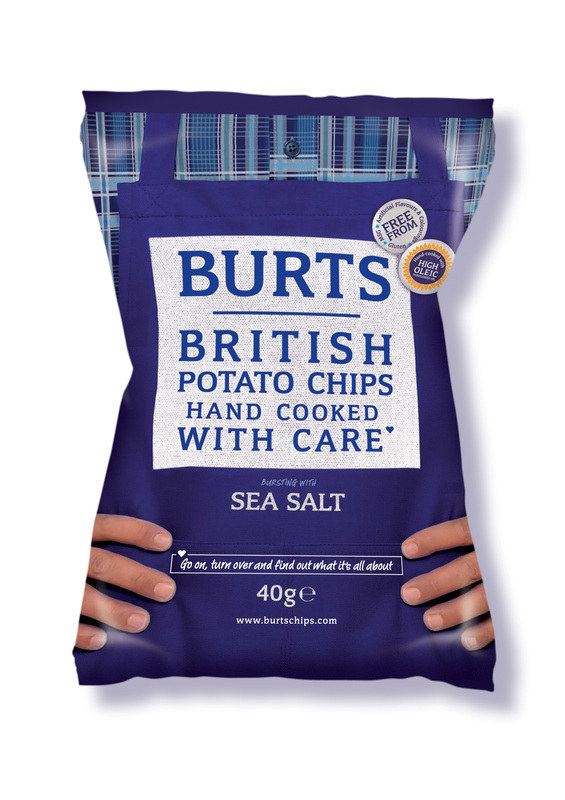 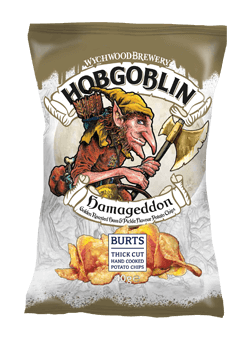 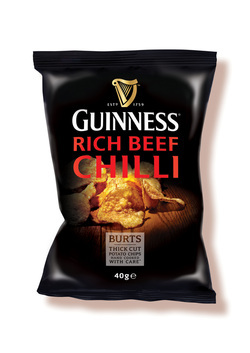 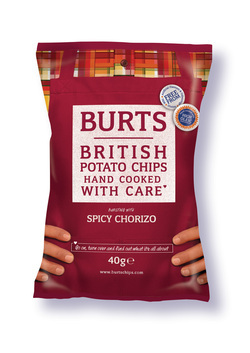 From our Devon home we make fantastic British potato chips to be enjoyed alone or shared with friends. 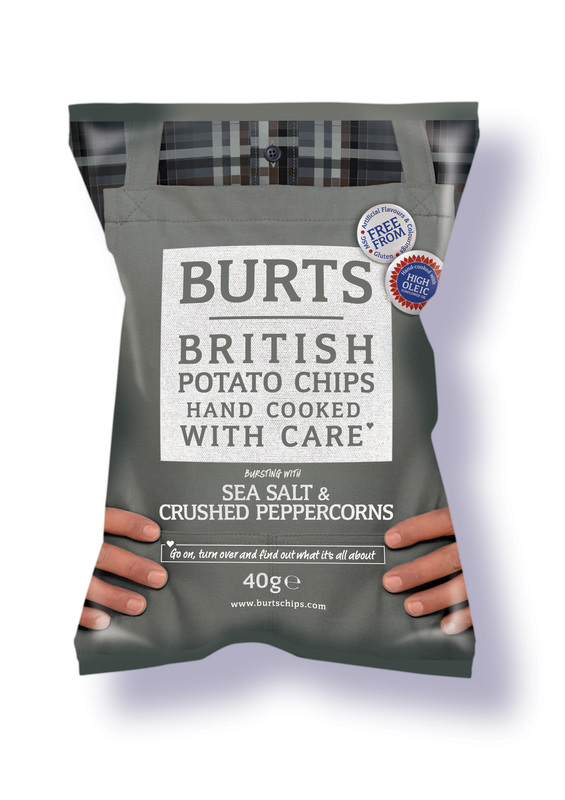 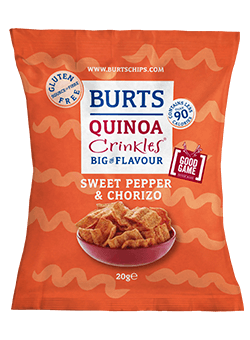 By carefully hand cooking in small batches we get an unbeatable crunch before adding a range of delicious natural seasonings. 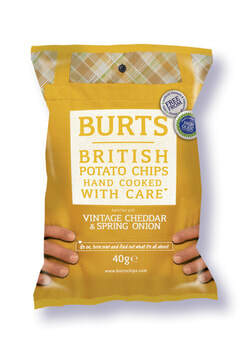 Our quest for the perfect potato chip started over 15 years ago with just a single fryer, but bags of enthusiasm. Even then we would only use the finest and freshest natural ingredients. 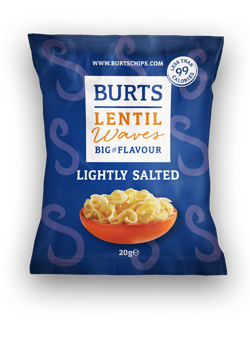 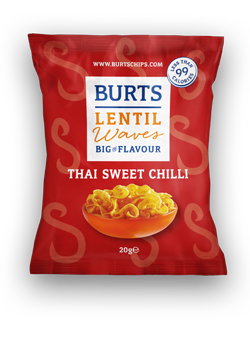 That’s why there’s nothing artificial in a bag of Burts. 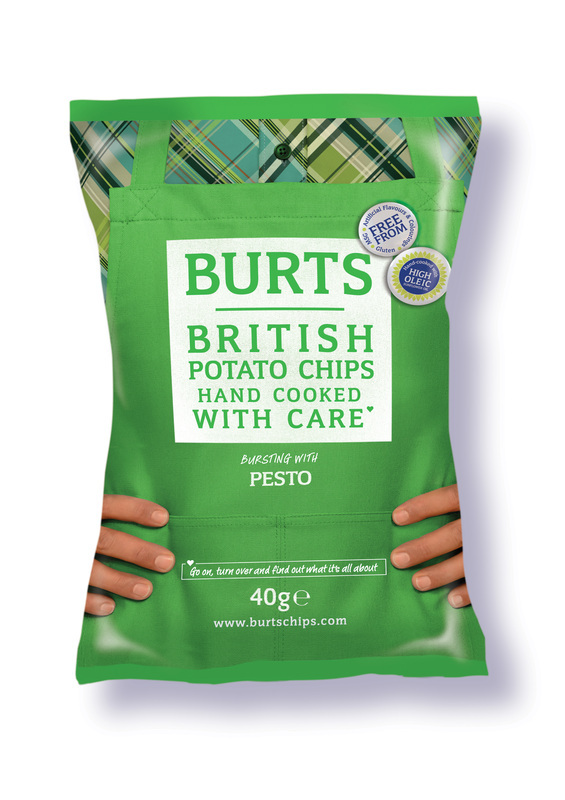 But what you will find is our passion for great taste. And if that’s something you want to get involved with, then get in touch and let us know what our next big flavour could be. 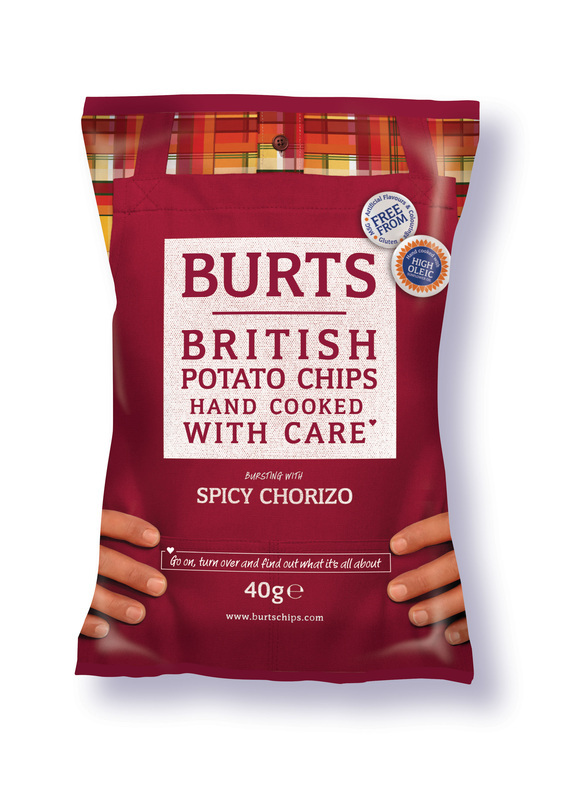 Although we are pleased to have received recognition and awards for our hard work, we couldn’t have done it without you - our burtilicious fans. Your continued support inspires us to develop new ideas and fresh quirky flavours.